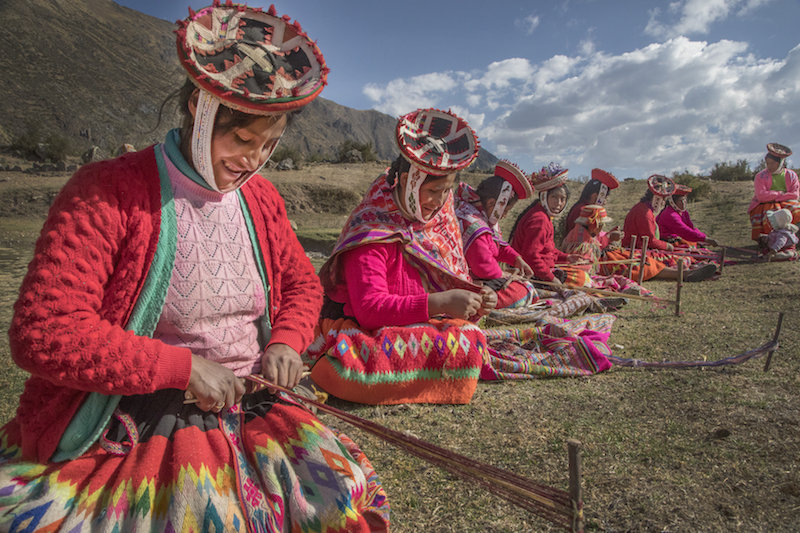 Take a journey into the heart of a Quechua community through our impactful and intimate community visit to learn more about the Pre-Incan weaving tradition and Andean indigenous culture. 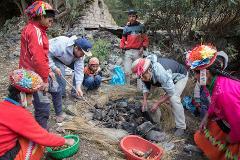 The trip begins with a beautiful drive, ascending nearly 1,000m, to the upper Andean community of Patacancha or Huilloc. Upon arrival we will visit the cooperative's weaving center to learn about weaving and its significance in Andean culture. 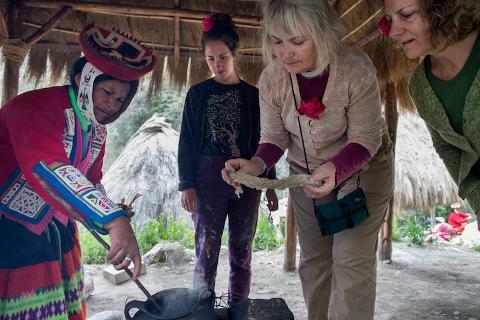 The trip includes a demonstration of the entire process, beginning with how alpaca or sheep wool is hand spun into yarn, how local plants are used as natural dyes, and finally how the yarn is woven into the final product. After the demonstration, you will have the chance to try weaving yourself! 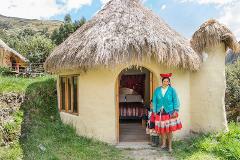 After your weaving lesson, enjoy a home-cooked meal in a weaver’s home including soup and main course. 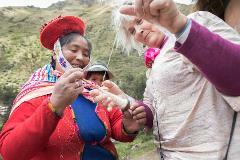 The day will end with a chance to purchase items from the women you met during your tour, providing you a change to bring home a hand-woven memory from your trip.